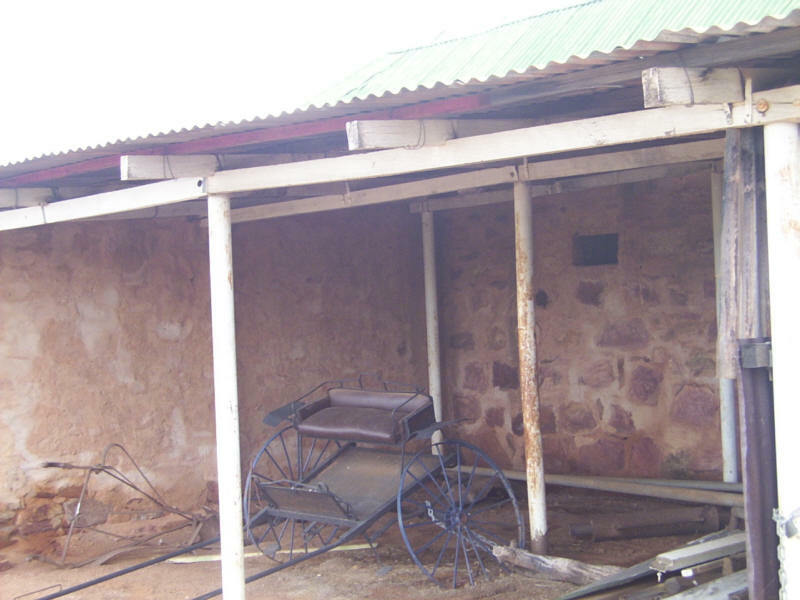 The actual ‘Tennant Creek’ was named after John Tennant. 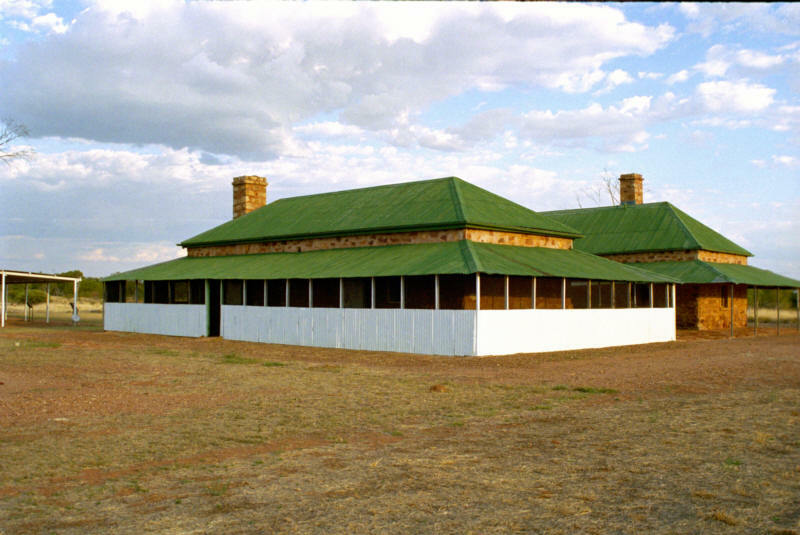 Tennant partially funded the trips of the original explorer, John McDouall Stuart who opened up the centre of Australia for the Overland Telegraph Line. 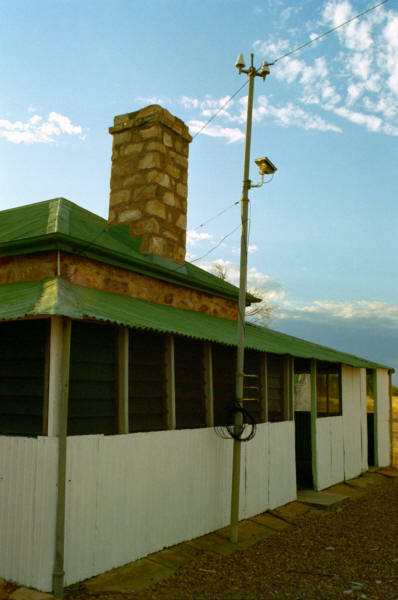 Built in the traditional style of the times 1872, the repeater station was all that originally stood in this area, alongside the creek. 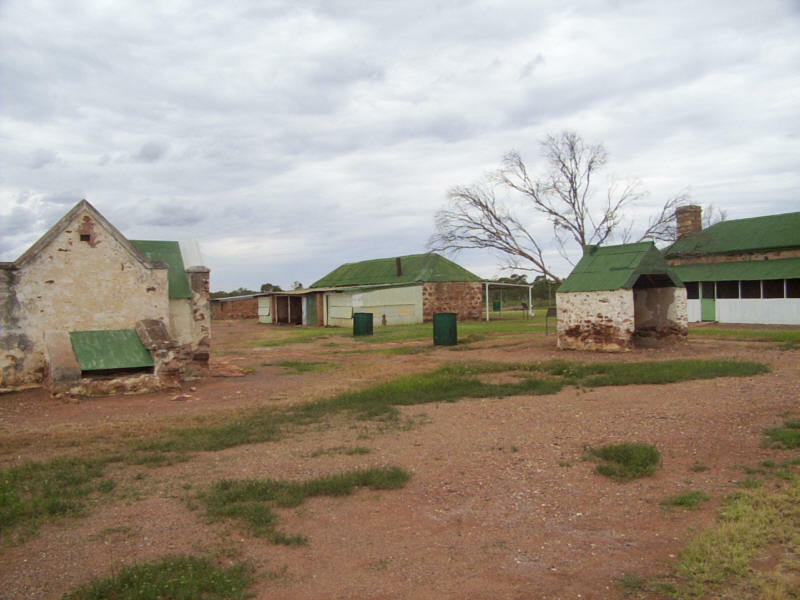 Located 11 km’s north of town, it was from this site that men searched for gold in the hills leading to the gold rush that made the town. 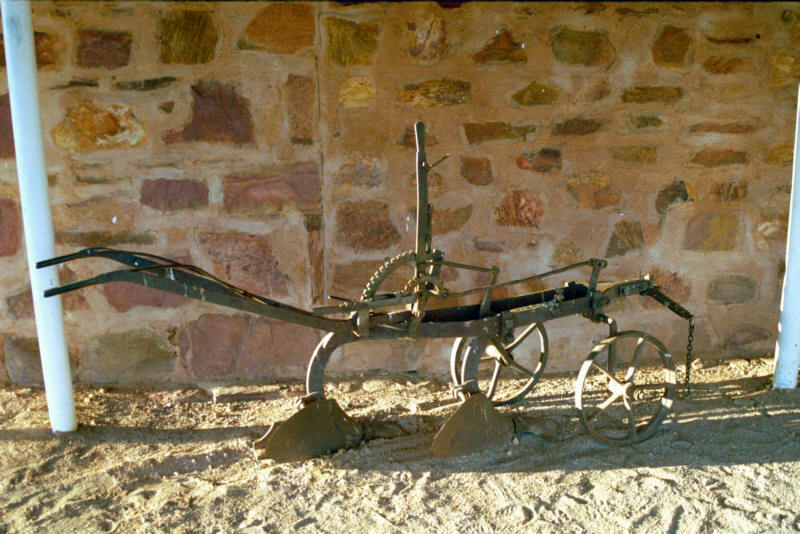 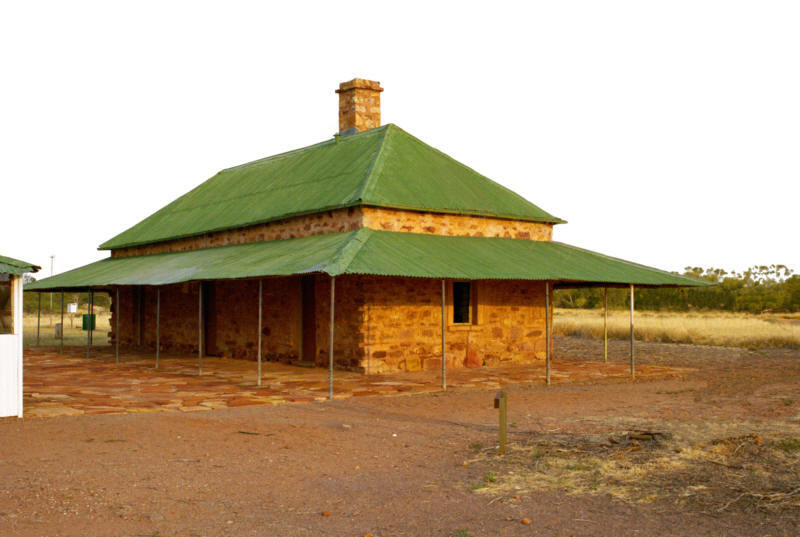 Get a key from the Battery Hill Mining Centre Visitor Information Centre or your accommodation provider and explore the buildings and their surrounds at your leisure. 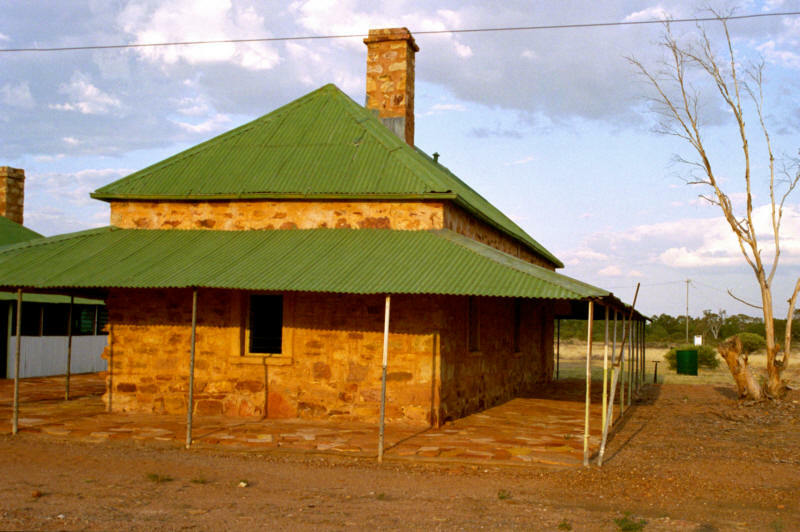 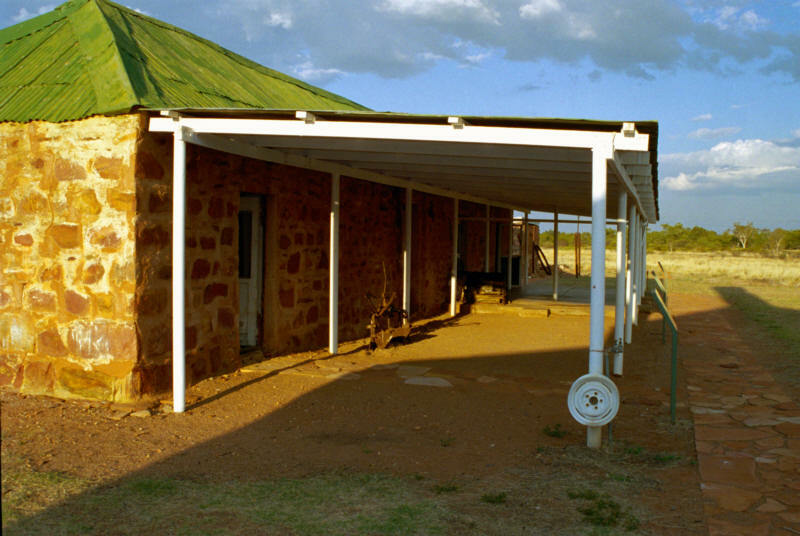 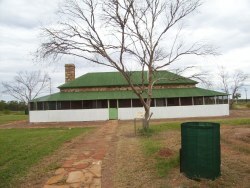 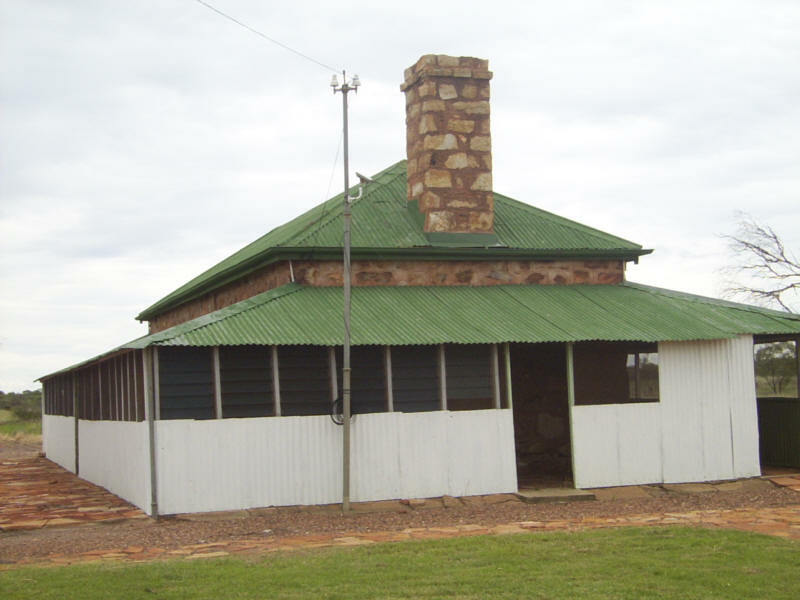 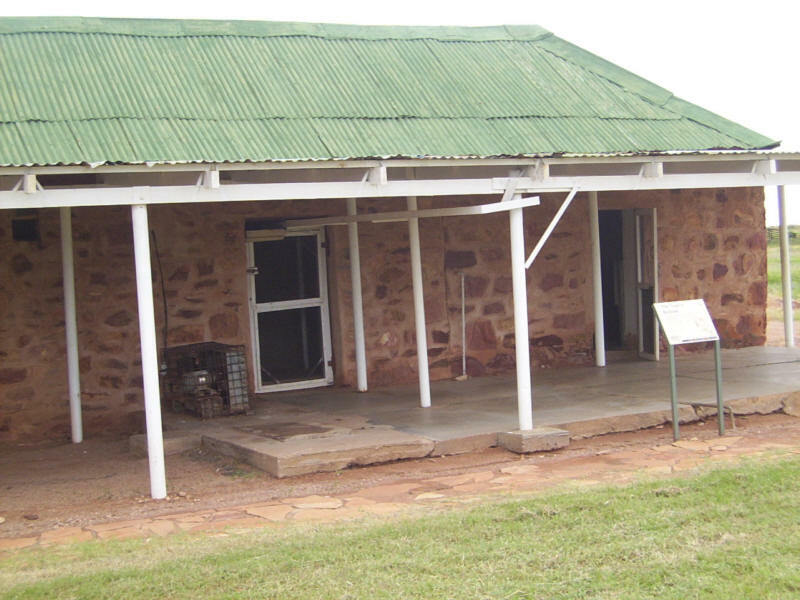 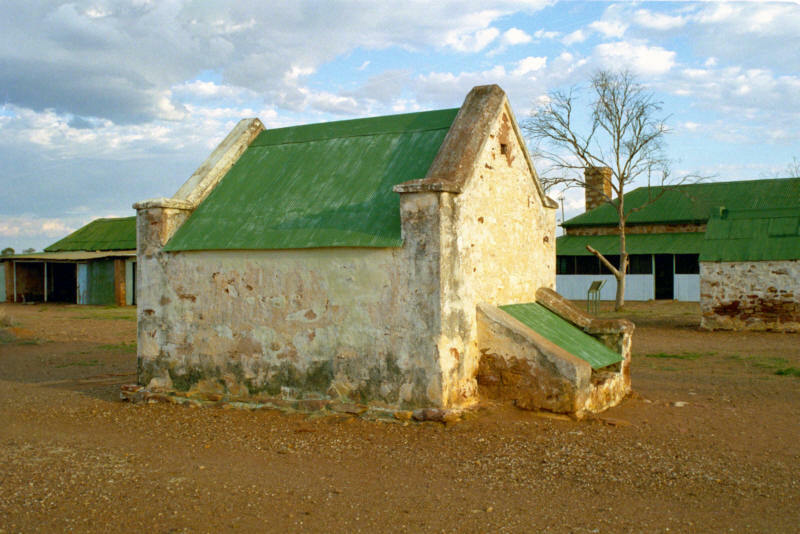 Gain an insight into life at such a remote outstation, over 130 years ago. 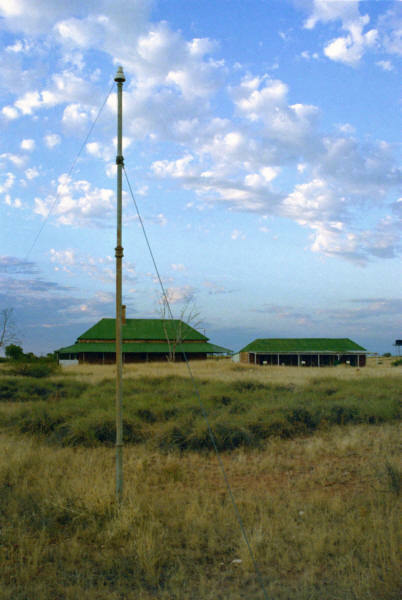 The Overland Telegraph Line provided Australia with essential contact with Europe and the rest of the world.